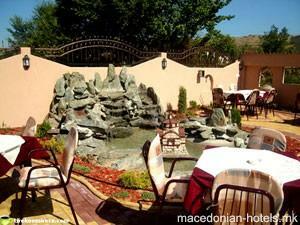 Motel - Restaurant Montenegro Rivijera is located on the highway on the way out toward Veles (industrial area). 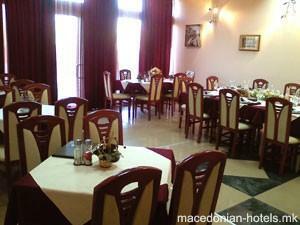 Motel - Restaurant Montenegro Rivijera has it's own conference room and lounge room with capacity of 250 guests. 3.09 km distance from Veles main square.